The longevity and success of the company is due in part to the priority that Basic places on maintaining high quality standards. In order to achieve these goals, Basic has dedicated process control staff to focus on defect prevention. The staff constantly monitors critical casting parameters using central shot monitoring quality systems. This system along with techniques such as DOE and FMEA help reduce variation and prevent casting problems before they occur. 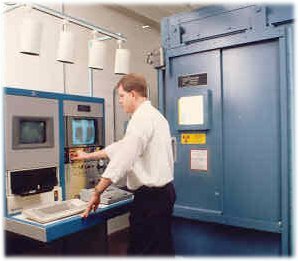 Many modern tools are available to the quality staff to analyze product characteristics. 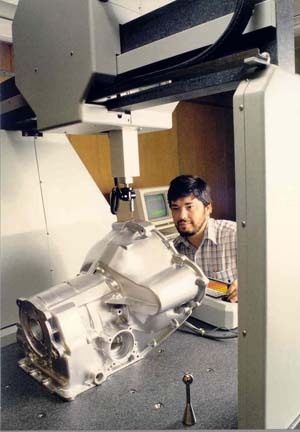 One of the largest in-house x-ray machines in Ohio, dedicated production gauging linked with data collection terminals, and a CMM are just some of the tools available for dimensional, statistical and objective part analysis. Basic Aluminum’s quality goal is continuous improvement in customer satisfaction. To achieve this, Basic makes it a priority to keep in regular contact with all customers on an operational level to identify potential problems and take action to prevent occurrence.